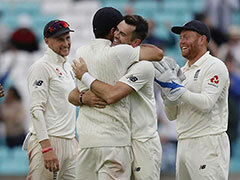 Kohli and Root's units are currently engaged in a five-match Test series in which England have gained an unassailable 3-1 lead. 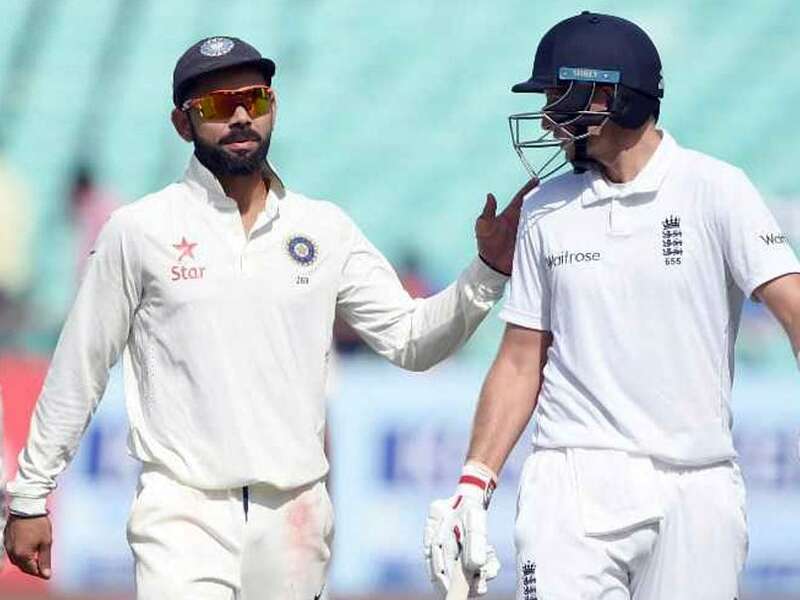 West Indies legend Brian Lara, who is in New York as a part of the ICC Cricket World Cup 2019 Trophy Tour, picked Team India skipper Virat Kohli and England's Test captain Joe Root as the best batsmen in the world right now. 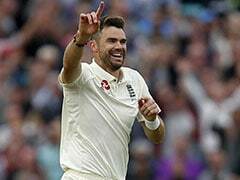 During the Reddit AMA (Ask Me Anything) session, Lara also pointed out that England speedster James Anderson and South Africa pacer Kagiso Rabada are his favourite bowlers. 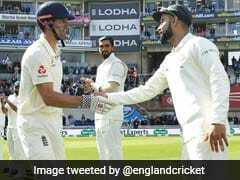 Kohli and Root's units are currently engaged in a five-match Test series in which England have gained an unassailable 3-1 lead. 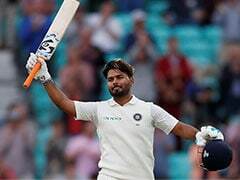 In spite of the result, this series has been a personal triumph for the 29-year-old Indian skipper, who is the leading run-scorer with one match still to be played. The number one Test batsman in the world has scored 544 runs in four matches, including two centuries and three fifties. 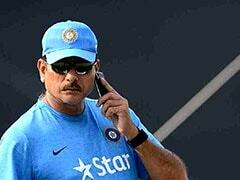 The fifth and final Test between India and England will be played at the Kennington Oval in London from Friday. While covering an array of topics during the session, Lara also said that he had a hard time facing spin wizards Muttiah Muralitharan and Shane Warne during his playing days. "Muttiah Muralitharan and Shane Warne always confused me in the early part of our confrontation, whilst Shane Warne didn't. Having said that, as my innings grew I felt I had more control over Muttiah, whilst Shane seemed to grow in confidence. They were definitely the two best spinners of my time. 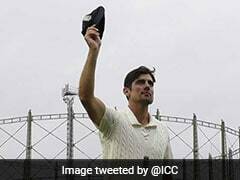 "He (Warne) played for the best team in the world during my era, he was, and still is, regarded as the best leg-spinner to play the game. It was a battle I just embraced in some of the largest cricketing arenas," Lara said. The 49-year-old, who is the first and only man to score a quadruple hundred in international cricket, backed the International Cricket Council's (ICC) decision for a ten-team ODI World Cup. "The most important thing for the ICC to consider is the growth of the game, where that will happen is in the T20 format. All the countries that are taking to the sport as of late are naturally attracted to T20 format since it's the most exciting. "Moving on to the longer formats, you want good quality and intense cricket and only the best teams in the world can offer that. Therefore, I feel the number of teams in the World T20 being 16 and the number in the ODI World Cup being 10 is just right," he said. Lara also spoke in the favour of inclusion of cricket in the Olympics, saying that the T20 format deserves an opportunity. "The T20 format lasts just three hours so I don't see why it can't be included in the Olympics. 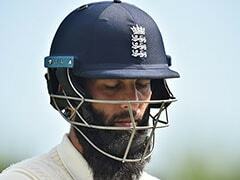 It was nice to see golf get that opportunity again, it's time for cricket now," he said.